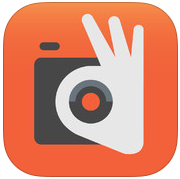 My previous App of the Week post discussed Matter, an app for creating otherworldly images. This time, I took a look at Fragment, another app from the same company, Pixite. As with Matter, this is an app that is aimed at making your pictures look beautiful and yet alien. You can import any image from your device and make it into a magical view through a prism that looks professionally done and completely transforms your original picture. 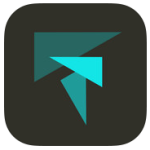 When you first open Fragment, you are given the option to start creating your first fragmented image or to view the “Inspiration” gallery to see how others have used the app. I found the images in the gallery to be particularly useful in seeing how the app could be used since some of the possibilities would not have immediately occurred to me without these examples. When you decide to “fragment” an image, you will have the option to import any image stored on your device, take a new photo with your device, or use one of the “Community Photos,” which have been contributed by other users for free use by anyone. Once you have selected an image, you can start adding effects to it. First, you will need to decide the aspect ratio you wish to use for the image. You can then move on to adding effects. When you purchase the basic app for $1.99, you have access to the two classics volumes, though there are four additional collections that you can purchase if you want to try additional effects after you have given it a try. Each of the two collections included in the basic version of the app includes over twenty different options for shapes or styles of fragments and each of those can be resized, aligned at different angles, and shifted on the image for an almost limitless number of combinations. In addition, the app allows you to change the underlying image by altering the light level, contrast, blur levels, and saturation of the image. You can test out as many variations as you like before making your final selection for each of the settings. Once you are happy with your image, you can save it, share it via Instagram, share it via text message, Twitter, or email, send it to one of the other image apps on your device with two taps, or “refragment” it, which will take you back to the editing features. If you have other apps by Pixite on your device, Fragment also makes it easy to move your image from one app to the other for further editing if you want to add multiple effects to a single image. 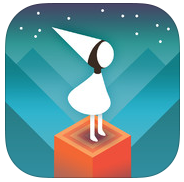 Whether you have used any of Pixite’s other apps or not, Fragment is an intuitive app that allows you to make fun and very unusual looking images that will really stand apart from the average online picture. If you enjoy taking, editing, and sharing images, it is worth checking out. 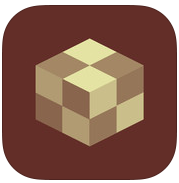 Matter is the latest photo app from Pixite, a company that has created a number of other photo apps for iOS devices. This fun app lets you add mysterious and otherworldly images to your photos with a few clicks, changing your snapshots from simple records of where you have been to stunning alien landscapes. Previously, Yours, Vincent has been featured as an App of the Week, but now the Van Gogh Museum in Amsterdam has released another, equally impressive app devoted to Van Gogh’s work. 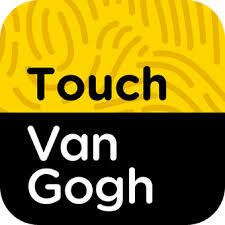 Called Touch Van Gogh, this app gives users the ability to fully explore eight of Van Gogh’s famous pieces: The Cottage, View from Theo’s Apartment, The Bedroom, Seascape at Les Saintes-Maries-de-la-Mer, Garden of the Asylum, and Daubigny’s Garden. For each of the images, users are encouraged to â€œtouchâ€ the image to learn more about it, whether this means rubbing the image to unearth more information about damage the painting had sustained, revealing side-by-side comparisons of the original color of the paint, viewing X-rays of other paintings hidden on the canvas, or even exploring the back of the canvas to see parts of the painting that are normally hidden away. In all instances, the images are gorgeous and offer the next best thing to a trip to Amsterdam to visit the paintings in person. Have you ever wished that you kept a journal, but not been able to find the time? Want to track everything you do without announcing it to everyone you know? 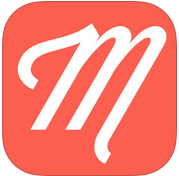 If so, Heyday is the app for you. This journaling app automates the process of tracking what you do each day while keeping all of the information private. To get started with the app, you are asked to give it access to both the media library and the location data on your device. Heyday automatically compiles this information to create an entry for each day that data is collected on your device. Photos (and videos) that are pulled into the app are automatically made into a collage. Though the app will work without any input, you can also customize each day’s entry by adding notes, rearranging the images, or adding additional location information. If you want, you can also change which images are included in the journal and how they are arranged in the day’s collage. Fans of Instagram and similar photo apps will be happy to know that you can also add separate filters to each of the images, which allows you to display your photos to their best effect. If you are particularly happy with one day’s collage, you can also share it to Facebook, Instagram or Twitter, or send it via email or text message from within the app. Alternatively, you can also save collages to your device’s media library, making it easy to use them in other apps or simply view them outside of the app. Heyday truly makes daily journal entries as easy as possible. As an added feature, the app offers the option to create an account, which allows Heyday to automatically sync your journal with the cloud periodically so that you have a backup if anything happens to your device. However, even if you would prefer not to create an account or share your content outside of your device, you can use all of the features. Heyday is a great option for those who want to journal in theory but never manage to in practice. The new photography app’ OKDOTHIS‘ aims to be a different sort of image app. 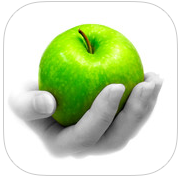 By its own terms it is “a Community that encourages growth and inspires us all to DO more” rather than a simple app. 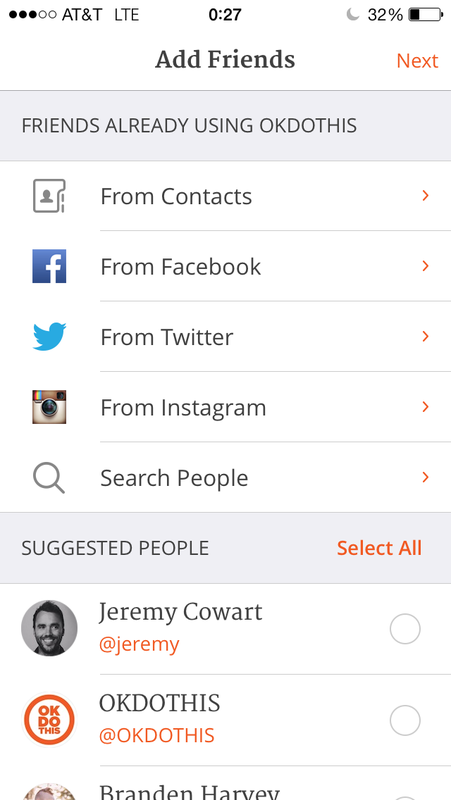 To emphasize that idea of community, the first step after you create an account in the app is to add friends. 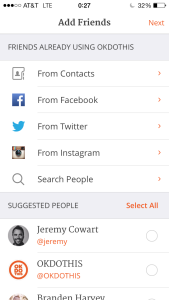 You can choose to find these friends through your device’s contacts, Facebook, Twitter, or Instagram or you can instead search for people or accept some of the suggestions provided by the app. Once you have completed that step (or opted out of it), you are thrown right into the app. You will see a screen that says “Try this DO,” which offers a task posted by another user to inspire a specific type of photo. For example, as you can see below, the first suggested activity that I saw was to take a picture of my shoes. At this point, you can either scroll through photos taken by other users or click on the “Do This” button to take your own picture. When completing suggested tasks, you also have the option to use a photo that is already in your device’s image library. Although Intel might not seem like a company that is focused on fun and entertaining apps, they recently released an iOS app that could change this perception. Pocket Avatar detects a user’s facial expressions and maps them onto a personalized avatar. Getting started with Pocket Avatar requires that you create an account, but once you have, the process of making your video avatar is fairly easy. You can choose from a wide variety of characters, including over twenty that are free. The paid characters are generally $.99 and include pop culture icons such as a Care Bear and Lego Movie characters. Once you have selected and downloaded your chosen avatar, you can start recording. 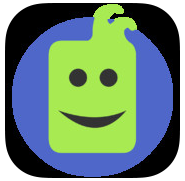 Pocket Avatar can record from either camera on your iPhone, making it simple to create an avatar for yourself or for a friend. Before you start recording, you will have to line up the face to be recorded in a field on your screen. 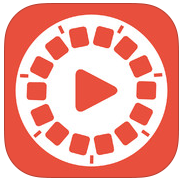 You can then record up to 15 seconds of both video and audio. Rather than recording your actual face and voice, Pocket Avatar maps the expressions you make onto your selected avatar and masks your voice by making it deeper. Once you have finished recording, you can opt to either eliminate the sound completely or swap to a high-pitched version of your voice. At this point, you can also change the avatar to any other character in the app. Apps for mobile devices make it easy to achieve impressive visual effects that used to require expensive equipment with an app. Color Splash is an excellent example of this. The app, which works with both iPhones and iPads, lets you remove color from your photo and then selectively add it to only specific sections of your image or objects within it.